Among the thousands of cryptocurrencies available at the moment, TRON has successfully gained an immense level of popularity in the last few months. TRON refers to an open-source blockchain-based protocol particularly designed for the digital entertainment industry spread worldwide. 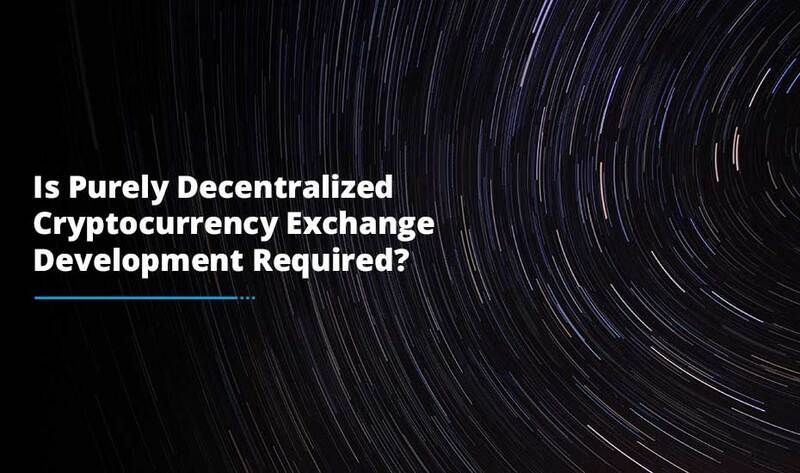 It offers a decentralized cryptocurrency exchange platform that shares entertainment content by leveraging a blockchain and peer-to-peer (P2P) network technology. TRON was first introduced to the digital market as an Initial Coin Offering on September 9 2017, by a Singapore based non-profit organization. 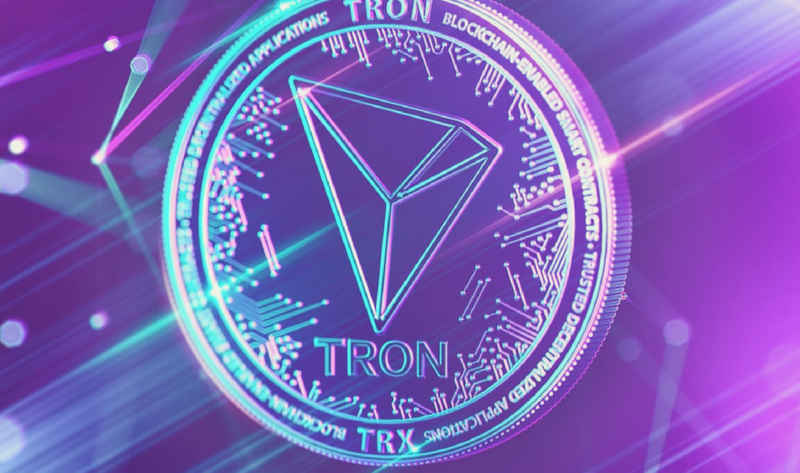 The cryptocurrency associated with Tron is called Tronix (TRX). The Tron coin is amongst the latest and most popular digital currencies on the market. The main objective of the Tron coin was to allow the spread of data without any restrictions. Users are allowed to store and upload data, audio or video through content enabled channels. Each time user uploads the digital content, he/she earns digital assets and the content ecology evolves. The uploader will definite to get profits of a value proportional to his/her contribution. The Tron’s most important value is that it emphasizes on people rather than companies. With the help of the Tron cryptocurrency, users can also keep their digital footprint undamaged. Also, the transaction system has a huge advantage too. Tronix transactions take place on a public ledger where transactions can be easily traced without any barriers. The tronix transaction model uses UTXO where a set of rules uncover a particular set of amount which has been sent through TRON. Unlike other cryptocurrencies, the TRX coin cannot be mined so no mining is possible. On most of the exchanges, TRX cannot be bought directly using fiat money. Users can exchange it for Bitcoin or Ethereum so you need to have a current investment there or need to buy some first. 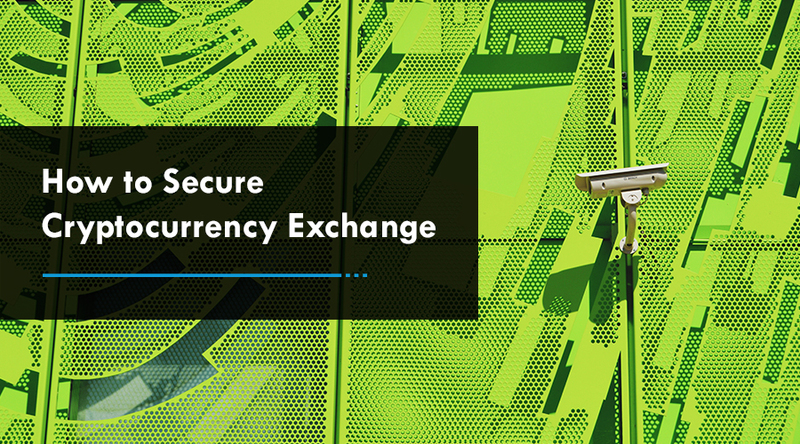 Many major exchanges do support TRX – OKEx, Bittrex, Cryptopia and lots more. The first thing that requires to be done is set up a TRON wallet and make sure the wallet you choose supports TRX coins. TRX coins are ERC20 tokens so they are compatible with most of the Ethereum wallets. These consist of: MyEtherWallet, Mist, The Ledger and Nano Hardware Wallets. The wallet will keep your Tron coins safe and secure. Download the wallet and do not forget the private key to it. Keys should never be shared with anyone. In order to store the coins, there are hardware wallets available too. The new Ledger Nano S supports the TRX too. TRON tries to tackle data privacy and centralization of the entire Internet, streamlining them into many major corporations. These corporations end up gathering a plenty of information about the general population and use it in their business models. TRX has also monetized all content on the Internet so that creators are rewarded accordingly. Its purpose is to eliminate advertisements on social media and access to our personal data that these portals have. Though, TRON is in its early days, it has significantly shown a significant promise to become a viable digital currency of the future. 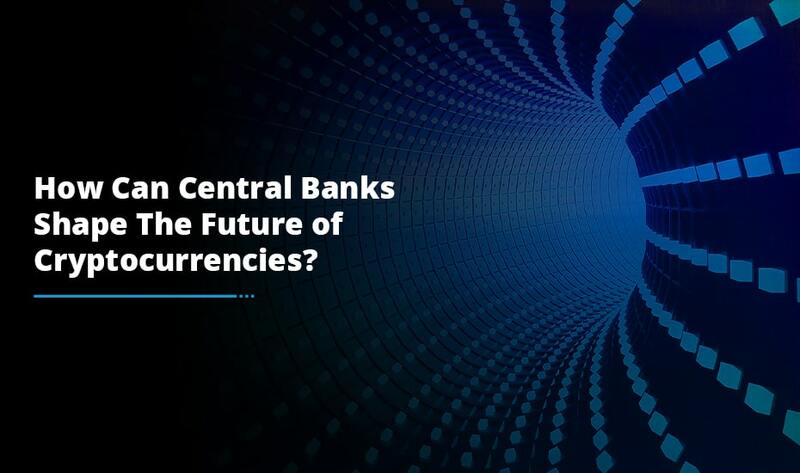 Hence, if you are planning to create a cryptocurrency like a Tron or want to create your own cryptocurrency exchange, associate yourself with the result-driven cryptocurrency exchange development company that allows you rise to the biggest echelons of fintech world.